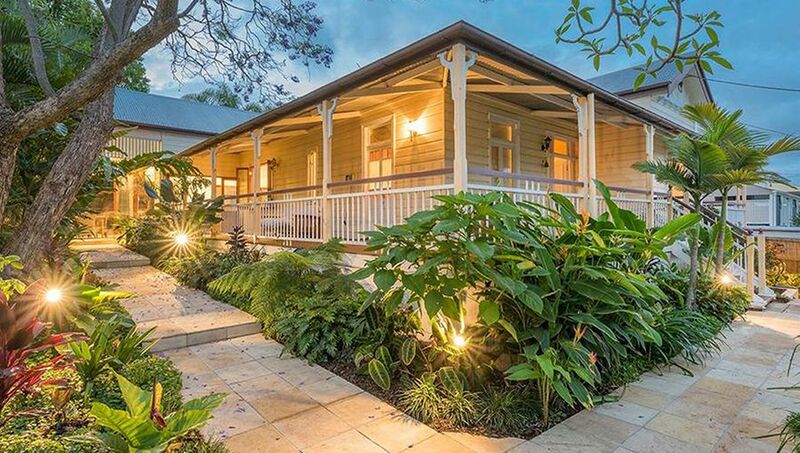 Why Choose Greater Brisbane Gardens? We build Gardens that our clients truly love and want to have their OAM medal photos taken in front of. True story! Our Dedicated Team Will Bring Your Vision To Life. Reach out to us on 0448 240 938 or [email protected] to discuss your landscape requirements. If you’re in need of garden maintenance, a garden planner/ designer, or a passionate horticulturist in Brisbane we will come out to you onsite to discuss and plan your specific needs. 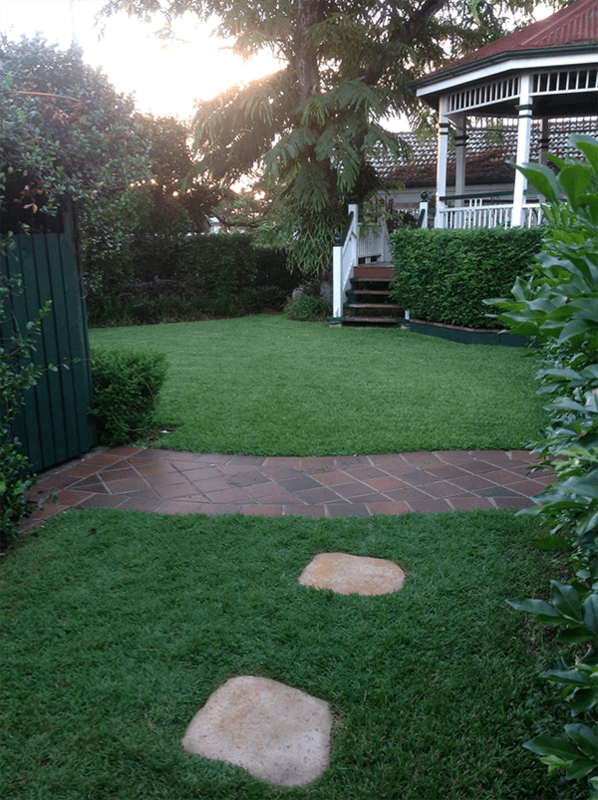 Let’s nurture a garden you’re proud to show off by contacting Greater Brisbane Gardens today.